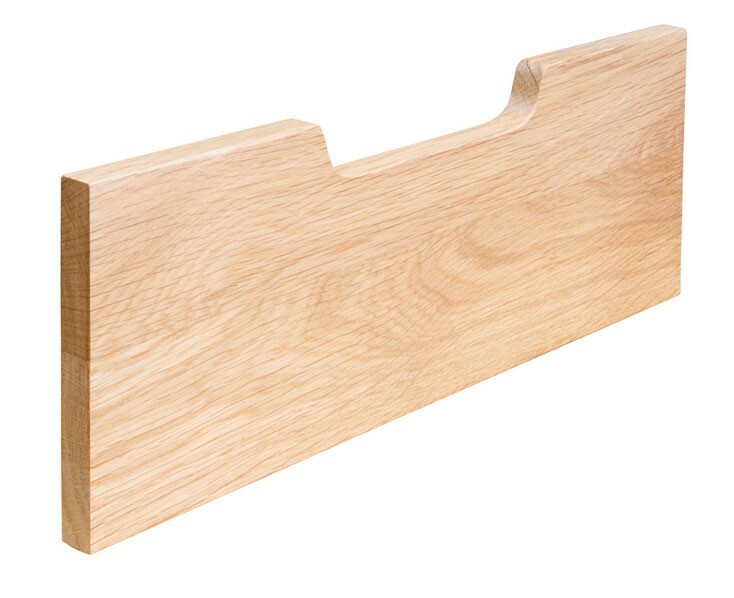 Eko drawer fronts are crafted from 13mm thick solid oak and are used with the oak veneered Eko drawers to make inner drawers if required. 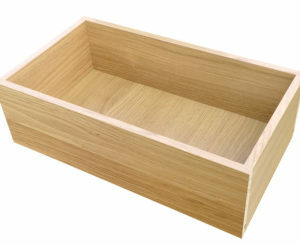 The 140mm drawer fronts are for the 90mm Eko drawers, the 175mm drawer fronts are for the 140mm low front Eko drawers and the 215mm drawer fronts are for the 196mm low front Eko drawers. • Elegant handle cut-out ensures an attractive yet practical drawer. • Three heights carefully selected to suit Eko drawer heights. • Drawer front to be positioned 15mm below drawer to visually hide the runner. • Widths designed to suit standard inner carcasses when fitted within main carcasses with 32mm spacers for door/hinge clearance. • Made from edge-glued continuous-stave material for stability. • Two-coat clear lacquer finish to approximately 20% sheen. 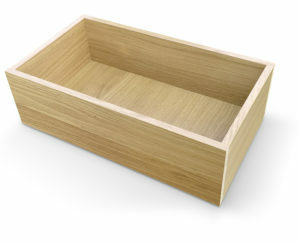 Download our guide to Eko drawer front sizing and selection here. Discount applied to orders of 10 or more.